Central position of the Lower Guild Hall Mall. Diesel and Ted Baker adjacent. 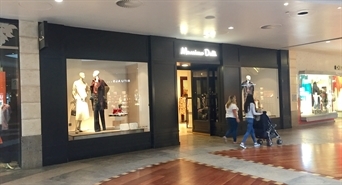 Well configured shop to let near busy entrance mall next to Peacocks with other nearby retailers including EE, Love Coffee and JD Sports. 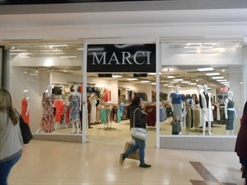 Well configured shop to let near busy entrance mall of covered centre. 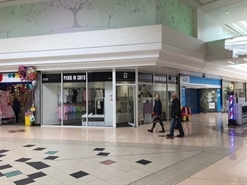 Well configured shop to let in busy shopping centre adjacent to the entrance of Boots, whilst also being close to New Look, Primark and EE. 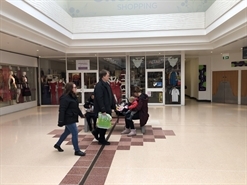 Shop to let in busy covered shopping centre with nearby retailers including EE, Carphone Warehouse and JD Sports. 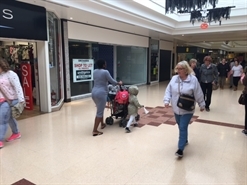 Shop to let in busy covered shopping centre close to Carphone Warehouse, EE and JD Sports. 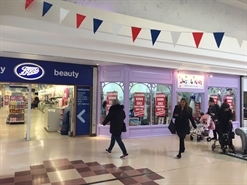 Kiosk unit to let on prominent corner in covered shopping centre fronting the central mall opposite the entrances to Primark and Boots the Chemist. 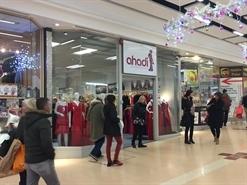 Small shop to let on busy entrance mall into the centre from the High Street, situated opposite Peacocks with other nearby retailers including EE, JD Sports, New Look, Primark and Boots. The subject premises are located adjacent to New Look and are also close to Boots and Primark. 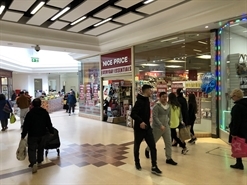 Prominent shop to let adjacent to the Primark entrance, with nearby occupiers including Boots, New Look and EE. 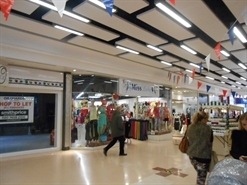 Located in a prime position within the shopping centre adjacent to The Works and McDonalds and opposite Superdrug. Located opposite Wilko and KFC. 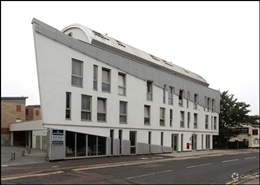 Flexible lease considered. 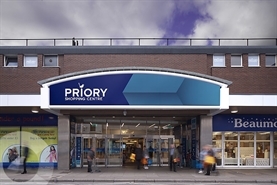 Located in the heart of the scheme adjacent to Brighthouse and other nearby retailers include Wilko, Card Factory, Easy Coffee and Poundland. 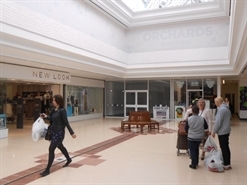 Located within the Priory Shopping Centre adjacent to New Hair & Beauty and opposite McDonalds.